In these roles, she oversees the company’s efforts to drive financial and social mobility and sustainable growth by harnessing capital markets. 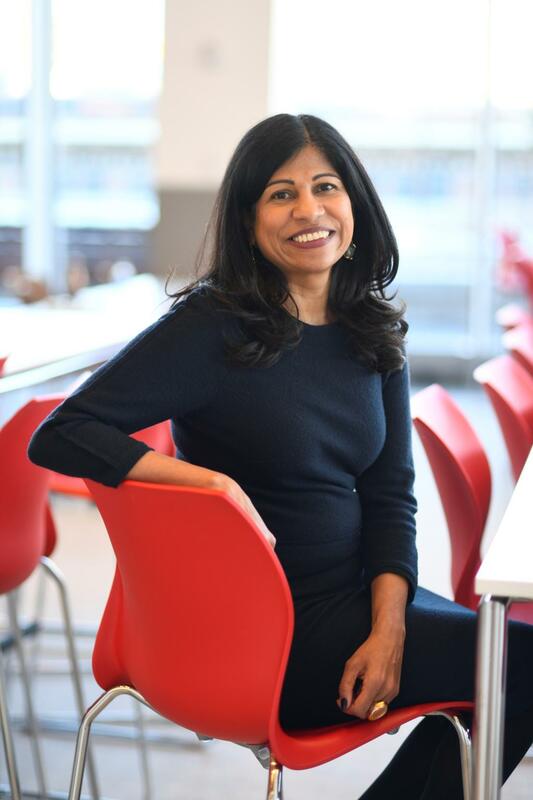 Reddy leads this work by leveraging diversity strategies, impact investments, philanthropy, corporate contributions and employee engagement with Prudential’s full business capabilities. Reddy originally joined Prudential in 1997. She left in 2008 to launch a consulting practice and returned to the firm in her current role in 2012. Prior to joining Prudential, she was a civil rights attorney with the U.S. Department of Education. Her dedication to promoting equity has spanned her career in the nonprofit, public and private sectors. Reddy holds a Bachelor of Arts degree in economics from the University of Michigan and a law degree from Emory University School of Law. Under Reddy’s leadership, Prudential is building an impact investment portfolio with the goal of $1 billion in assets under management by 2020. Additionally, she oversees a yearly grantmaking budget of $40 million through The Prudential Foundation, and a $22 million corporate contributions budget. A quality job includes livable wages, opportunities for career advancement, and essential financial benefits.